The wait is over! 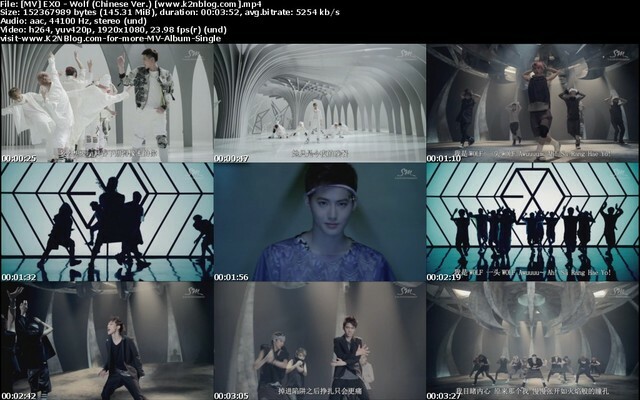 Hugs and kisses all around as EXO-K and EXO-M release their first album XOXO. EXO dons schoolboy uniforms for the album’s yearbook packaging concept. 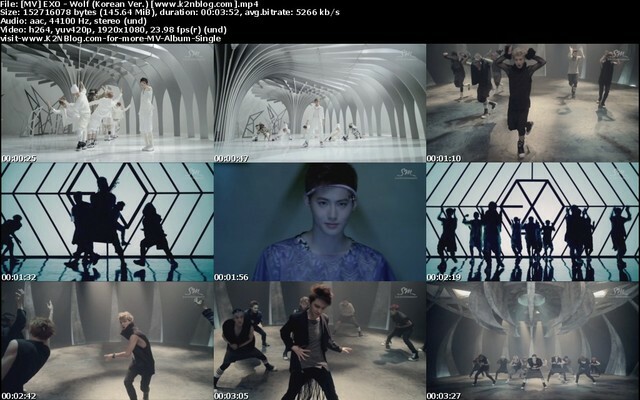 The group takes a walk on the wild side with the title song “Wolf,” a powerful dance track blending hip-hop, dubstep and fairytale charm. The highly requested songs featured in EXO’s debut teaser campaign, including My Lady, Baby Don’t Cry and Let Out the Beast, will also finally be released on this album. The wait is over! 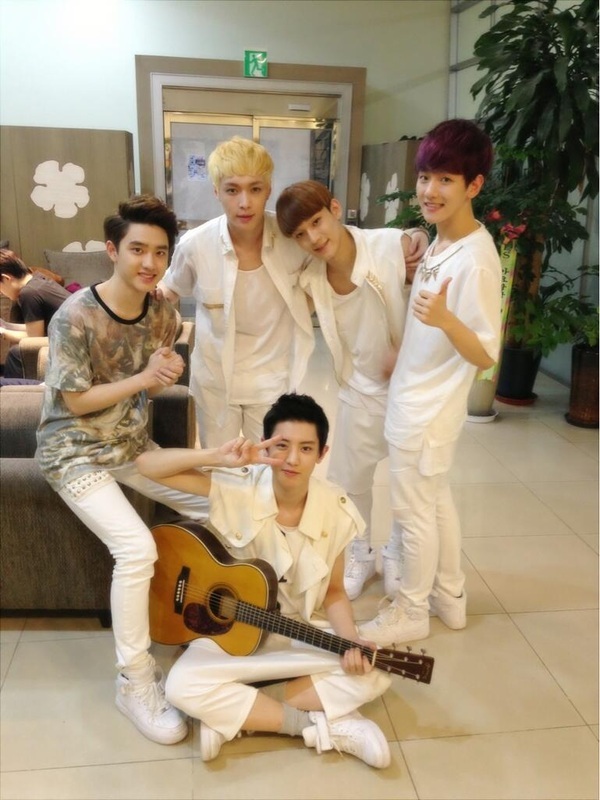 Hugs and kisses all around as EXO-K and EXO-M release their firstalbum XOXO. 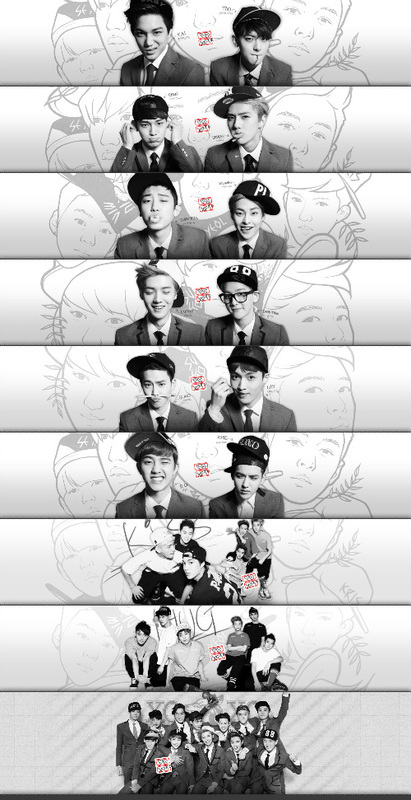 EXO dons schoolboy uniforms for the album’s yearbook packaging concept. The group takes a walk on the wild side with the title song “Wolf,” a powerful dance track blending hip-hop, dubstep and fairytale charm. 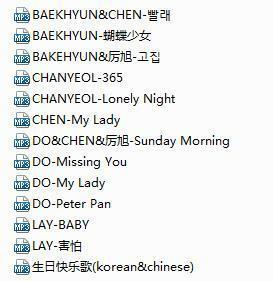 The highly requested songs featured in EXO’s debut teaser campaign, including My Lady, Baby Don’t Cry and Let Out the Beast, will also finally be released on this album.